Littler Mendelson is the largest management-side employment and labor firm in the world, with more than 1,300 attorneys across the globe. 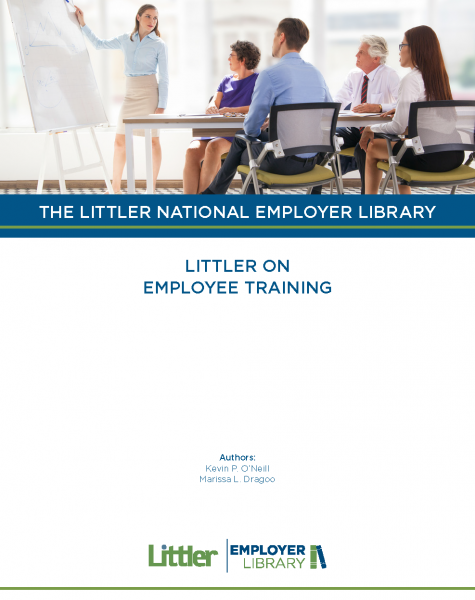 Now, for the first time, Fastcase users may access Littler’s extensive library of employment law treatises, 79 titles, including both state-specific and national books. Enjoy the benefits of searching Littler treatises alongside a comprehensive primary law database, along with industry-leading analytical tools. With an annual subscription to the Littler titles of your choice, there is no need to purchase new editions or pocket parts each time an update is published. 79 Littler Mendelson titles are available for purchase, reading, and searching within the Fastcase application. The entire Littler library can be purchased for $1,895 a year. Browse the expert commentary below.